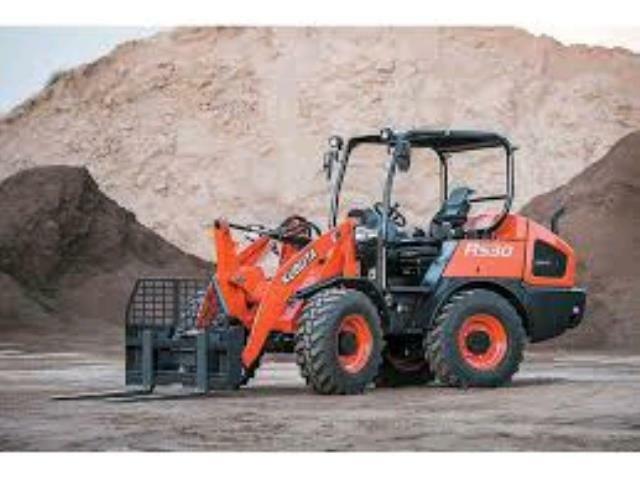 You can move lots of dirt with this loader! Click here To view the specifications on this unit . Tipping Load "Full Turn" : 5,093 Lbs. Travel Speed: Low Range 3 m.p.h. / High Range 12 m.p.h. 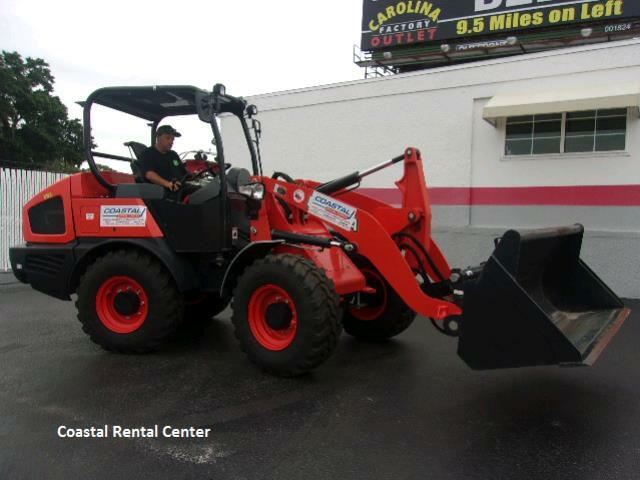 Please call us for any questions on our kubota r530 articulating wheel loader in Clearwater FL, Tampa, St. Petersburg, and West Pasco County, Pinellas County, and Hillsborough County.